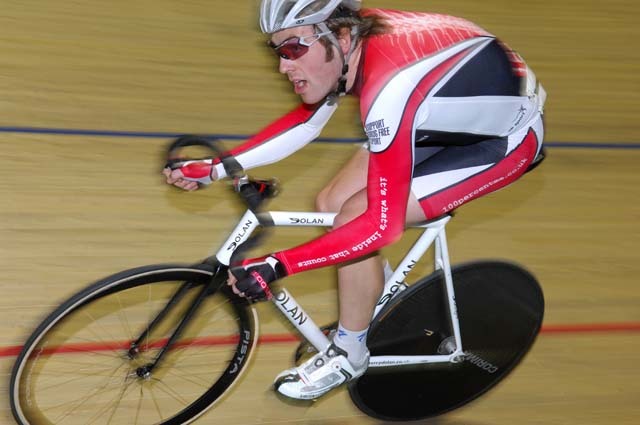 Alex Dowsett grew up in Essex riding local time trials. It’s that grounding that has brought him success against the clock, but during his year with the Trek-Livestrong development team (2010), he proved himself to be a versatile and consistent rider across the board. 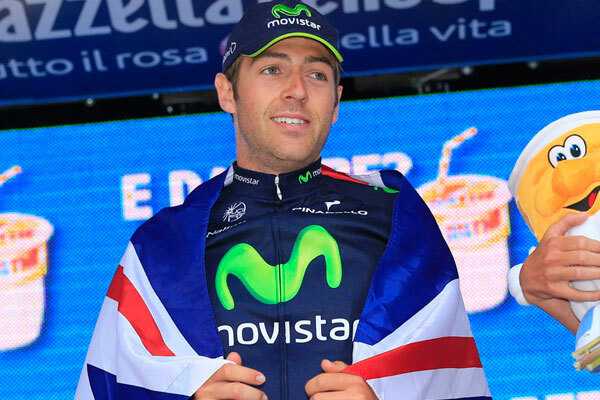 Dowsett joined Trek-Livestrong after three years with British Cycling’s Olympic Academy. He didn’t hit the headlines while with BC, based in Quaratta, Tuscany, and was all set to join British team Rapha Condor Sharp until a last minute call from the American team came through. Dowsett moved to Boulder, Colorado where he was based for 2010. With Lance Armstrong as its owner, and Axel Merckx its DS, the team was invited to some high-level races. Dowsett immediately got stuck into the racing, getting himself in a break in the Tour of Oman. Since then he hasn’t looked back. 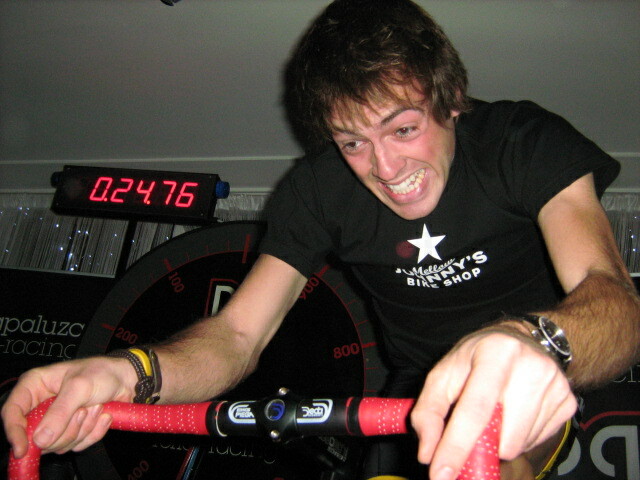 Whilst with Trek-Livestrong, Dowsett won the time trial at the under-23 European Championships – his biggest victory at that point. Dowsett signed for Team Sky for the 2011 season and won the British time trial national championship in 2011, and again in 2012. A broken elbow sustained at the Three Days of West Flanders in March 2012 set back his season. 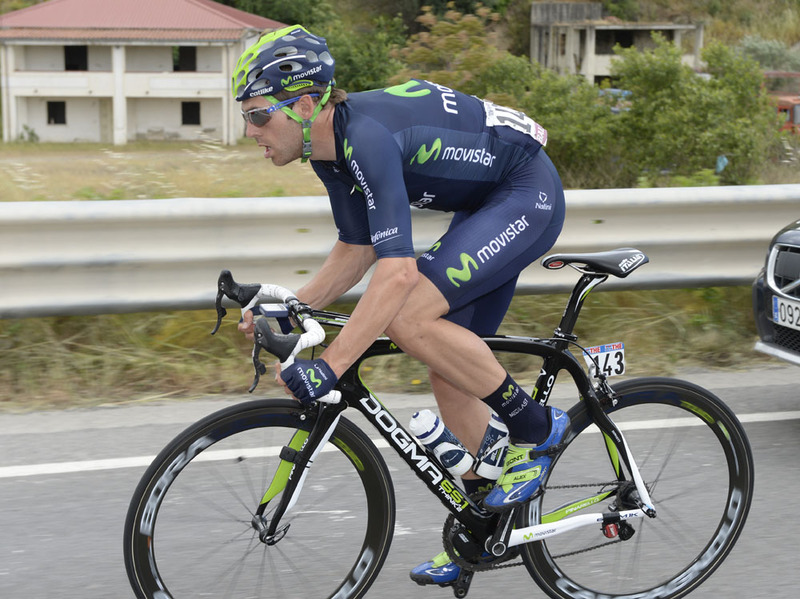 Dowsett left Sky and was signed up by the Spanish Movistar team for 2013. He joined the elite group of British Grand Tour stage winners by claiming the stage eight individual time trial at the 2013 Giro d’Italia, beating Bradley Wiggins into second place. Dowsett targetted the World Hour record in 2015, and set a record of 52.937km in Manchester in May. Carrying his form through to Bayern Rundfahrt later the same month, Dowsett claimed the time trial stage and won the overall title – his first major stage race victory.